Terry Wolf Construction has been serving the Sauk Valley's construction needs for over 28 years. 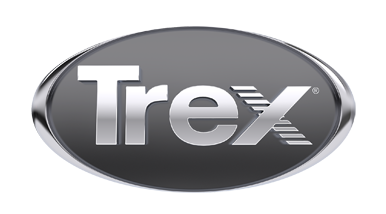 We have the staff and experience to design and build your custom Trex decking project. Our large crew is very well experienced and takes great pride in their work. At Terry Wolf Construction, Quality Always Comes First!